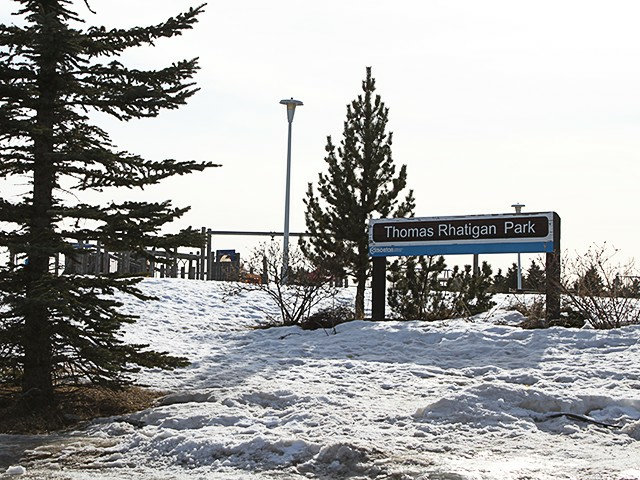 Rhatigan Ridge is located in an area that was annexed to the City of Edmonton in 1960. 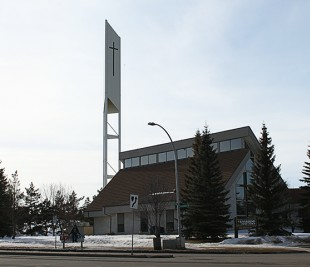 In 1961, the area was included within a plan for phased development of a large portion of southwest Edmonton. In terms of development sequence, construction in Rhatigan Ridge came after the three Riverbend neighbourhoods to the north. 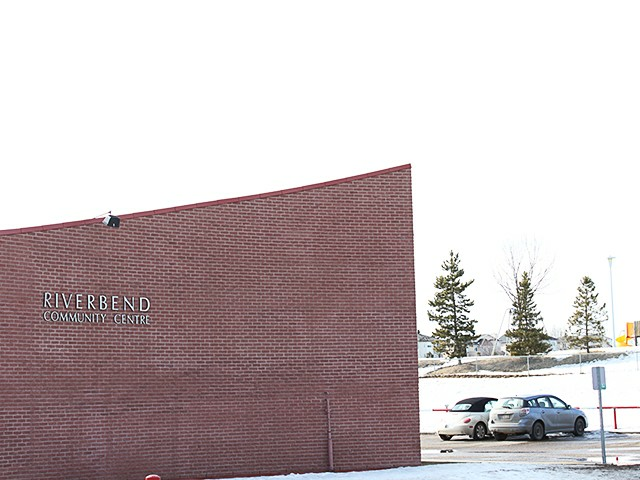 In 1969, the Riverbend-Terwillegar Heights Outline Plan detailed a development scheme for a comprehensively planned community, which included Rhatigan Ridge. 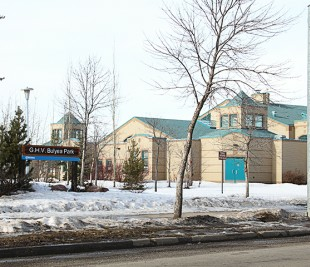 With a planned population of 95,000 people, Riverbend-Terwillegar Heights was the first of Edmonton’s residential areas to be planned on such a large scale. 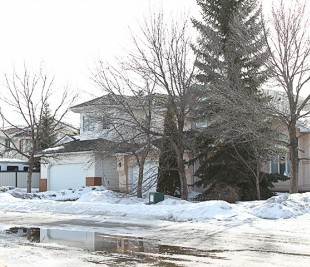 The Rhatigan Ridge neighbourhood was first subdivided in 1980, but the uncertain economy of the early 1980s prompted a number of subsequent small-scale changes to the original plan. The neighbourhood consists of 89 percent single-detached homes built during the 1980s, with 11 percent being semi-detached homes and row houses. Almost all housing in this neighbourhood is owner-occupied. 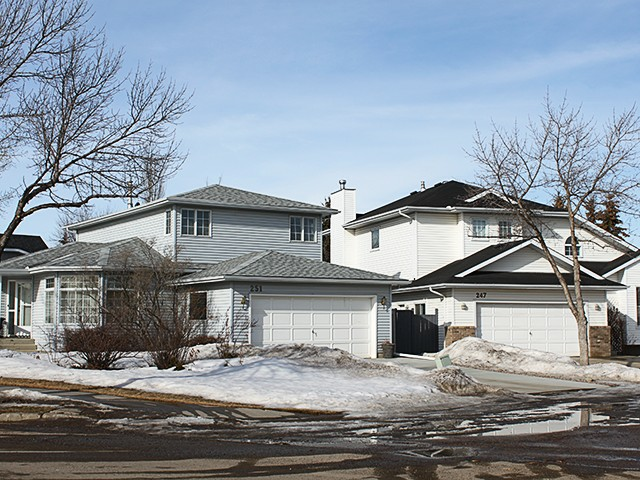 The housing styles vary from large luxury homes on spacious lots, especially near the river valley, through a range of more modest executive-style housing. 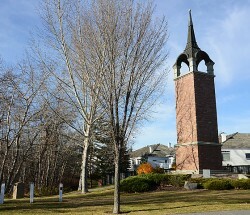 The neighbourhood has a high point of land with a panoramic view just south of Riverbend Road. The ridge noted in the neighbourhood’s name runs north from the high point. Riverbend Road is the main collector road that bisects the neighbourhood from the north, while Rhatigan Road East and West is a minor collector. Interior residential streets feature curvilinear and cul-de-sac roadway patterns. Strategically placed pathways promote pedestrian and bicycle travel through the neighbourhood. The objective of the design is to provide for efficient travel to and through the neighbourhood while minimizing the hazardous effects of traffic on residential streets. Rhatigan Ridge was named in honour of Thomas Rhatigan, a farmer and landowner in the area for many years. He was famous for the quality of his wheat and oats and was proclaimed World Oat King at the Royal Winter Fair in Toronto in 1953, 1966, and 1970.